I’m excited to announce that I’m going to be a Presenter at this year’s Overland Expo in Flagstaff, Arizona, 16th-18th May 2014. As many of you know, I was there last year manning the Charley Boorman stand with my friend Billy Ward. I had a great time meeting lots of fellow overlanders, adventure motorcyclists and 4×4 enthusiasts, and really loved the adventurous spirit and camaraderie that filled the air over those three days at Mormon Lake, about 2 hours’ ride from Phoenix. This time round, I’ll be doing a one-hour session about my recent three-month African Film Adventure in southwest Uganda, down by the border with the Congo and Rwanda. I’ll be showing some clips and photos from the trip, talking about some of the challenges of travelling and filming in this remote part of Africa, and fielding questions about how to combine overlanding adventures with volunteering. 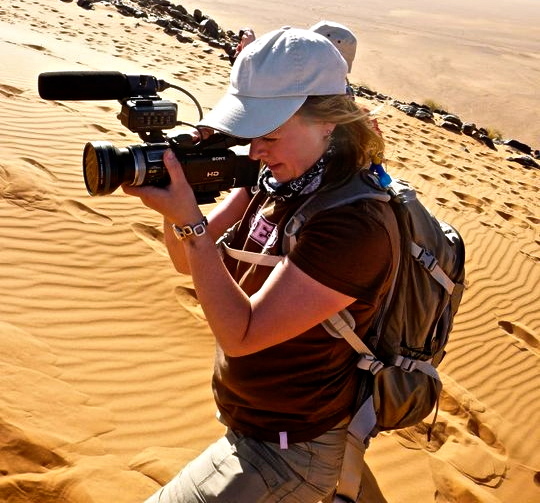 I’m a big advocate of doing good while travelling and have done a number of trips now which have combined adventure with “giving something back”, including my big Sahara trek with UNICEF Ambassador Russ Malkin in 2010. This year I’ve been lucky enough to travel to Africa (most recently Ghana) as a Journalist with Comic Relief to film and report on the many charity projects that are being funded by them there. I’m really looking forward to sharing my experiences with the OX14 audience, not to mention hearing about everyone else’s adventures. It will be great to be back at the Expo, which is now one of the biggest overlanding/adventure events of the year. 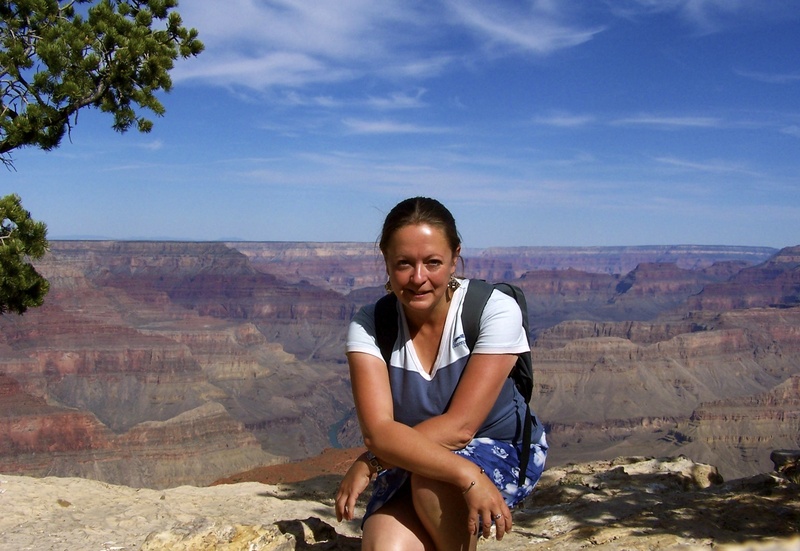 I can’t wait to be back in Arizona – last time, I borrowed a motorbike and toured Route 66 and the Grand Canyon; this time, well, let’s just say I’m going to be having another good look around! Details about session times and venue for my talk at OX14 are still being firmed up by the organisers, but keep an eye on the Overland Expo website: http://www.overlandexpo.com. Hope to see you there! This entry was posted in Adventure Travel and tagged 4x4, adventure, Adventure Motorcycling, Africa, African Film Adventure, Arizona, boda boda, Bwindi, charity, Charley Boorman, Congo, film, Flagstaff, Mormon Lake, motorcycling, Overland Expo, overlanding, Phoenix, Rwanda, Uganda, UNICEF, volunteering on April 15, 2014 by Jeanie Davison. It’s been a busy week down here in southwest Uganda. After a few weeks of field research and collating some basic bits of camera equipment, we’ve been able to do our first shooting for Film Africa – or “Film Club” as the locals have dubbed it. On Tuesday, we headed up the mountain on motorbikes for a first meeting with the Batwa tribe near Nkuringo, to broach the idea with them of documenting their culture and way of life on film. I’d always wondered if pygmies really existed – or whether it was just an outdated term for indigenous tribes – but as soon as we met the first Batwa, I realised that at 5″4 I towered above them all! Moments later, we were heading deep into the pocket forest with them for a first taste of how they live. After showing us various medicinal herbs and some “chat” leaves (“These make a very strong drink!”), we went to one of their settlements, where they live in small huts made of mud and leaves and a rather spectacular two-storey treehouse. We then found ourselves huddled in the dark in one of the small huts with all twelve tribe members staring at us expectantly with wide eyes. The moment had come to talk to them about our film project. With the help of Kenneth, our local guide and interpreter, we talked the Batwa through our hopes of capturing their stories and way of life on film. When we said we wanted to get to know them better, they broke into wide smiles, clapped excitedly, and invited us to come back soon to spend a full day and night with them – and they would bring their questions for us to discuss things further. 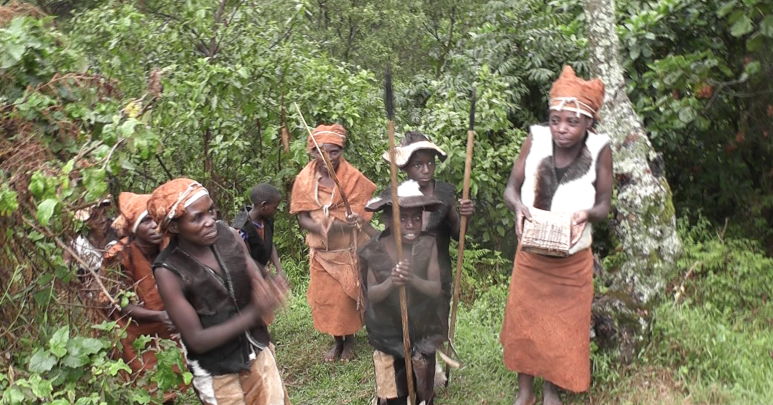 We left on a high, knowing that the first step towards filming with the Batwa was done. A special day indeed and one I will never forget. Then on Friday, we filmed our first big community event – Trees For Life, a tree-planting event organised by Louise, a fellow volunteer. 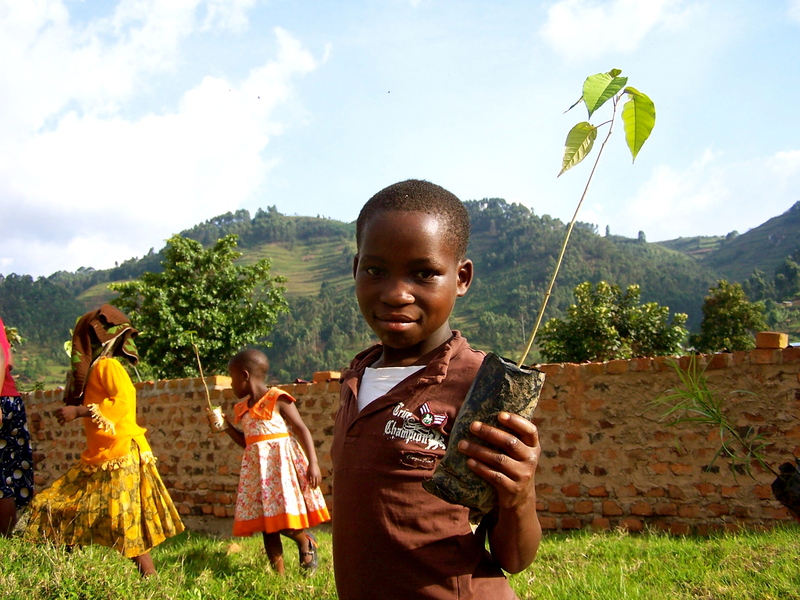 The whole town of Rubuguri turned out for a day of ceremonial tree-planting, speeches, music and dancing. As usual, the kids stole the show with their colourful costumes and enthusiastic singing as they led everyone down the town’s main street towards the ceremony. So the Film Africa project is well and truly up and running. It’s been a struggle with limited electricity and minimal equipment but, undeterred, we’re now forging ahead! 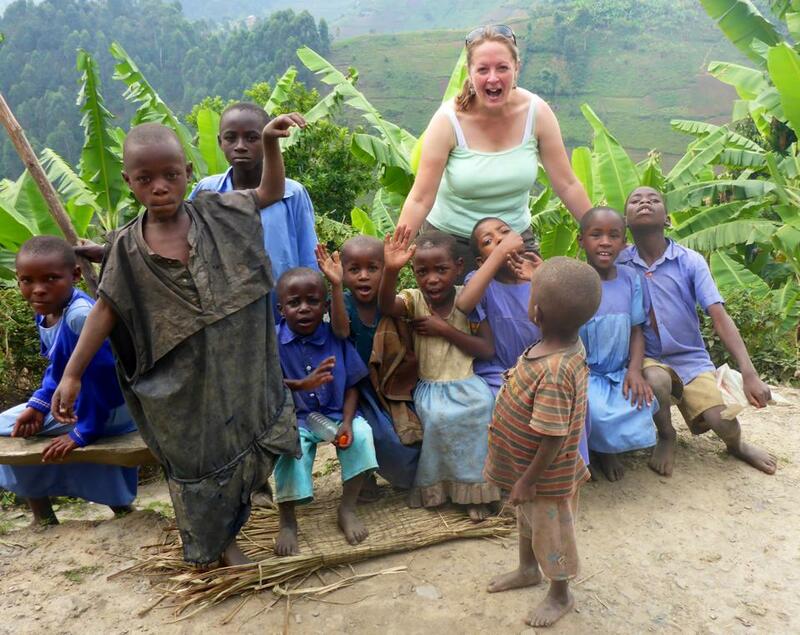 This entry was posted in Adventure Travel and tagged Africa, aid, Batwa, Bwindi, community, development, Film Africa, Film Club, film shoot, filming, media for development, NGO, Nkuringo, planting trees, pocket forest, pygmies, pygmy, Trees For Life, Uganda on September 15, 2013 by Jeanie Davison. Well after a few weeks back in the UK, I’m now excited to reveal the details of my next adventure! 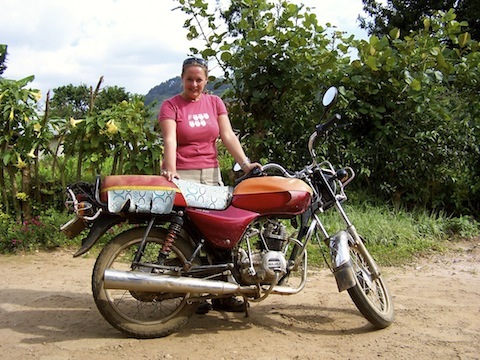 It will star Africa, volcanoes and great lakes, rare mountain gorillas, a rural village tribe called the Batwa, and yes…motorbikes! On August 15th – yes, in just over a week’s time – I’m flying into Kigali, Rwanda, then heading overland into the southwest corner of Uganda. I’m joining a small international team there to help get a new filming initiative off the ground that will tackle conservation, health, education and cultural issues. 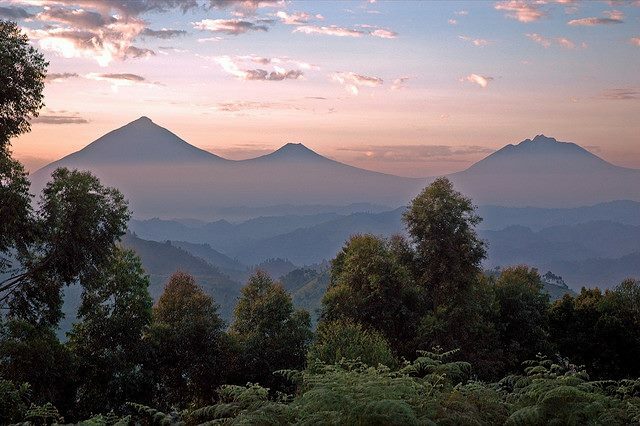 For three months, I’ll be immersing myself in a tiny village in the Great Rift Valley near the border with the Congo and Rwanda, filming local stories and development issues, the rare mountain gorillas in the nearby Bwindi Impenetrable Forest, and training the locals to get behind the camera themselves and make their own films. I’ll also be part of a pioneering project to bring mobile cinema (via “pedal power”!) to the region. Living conditions will be basic – no electricity or running water, everything runs on solar power – and the location couldn’t be more remote, on the edge of dense jungle in the very heart of rural East Africa. But I can’t wait to be on the ground, bonding with my new team, getting to know the locals, and tackling the challenges of setting up a filming initiative in a far-flung but fascinating part of the world. Those who’ve followed my UNICEF adventures will know how much I enjoy projects that combine adventure, amazing locations, and the chance to give something back. This expedition, spearheaded by a fantastic grassroots organisation called Big Beyond, really caught my eye as an experience that would supply all three! As well as bringing my TV/media skills to the project (on a completely voluntary basis), I’ll also be mucking in with many other daily tasks in the village. 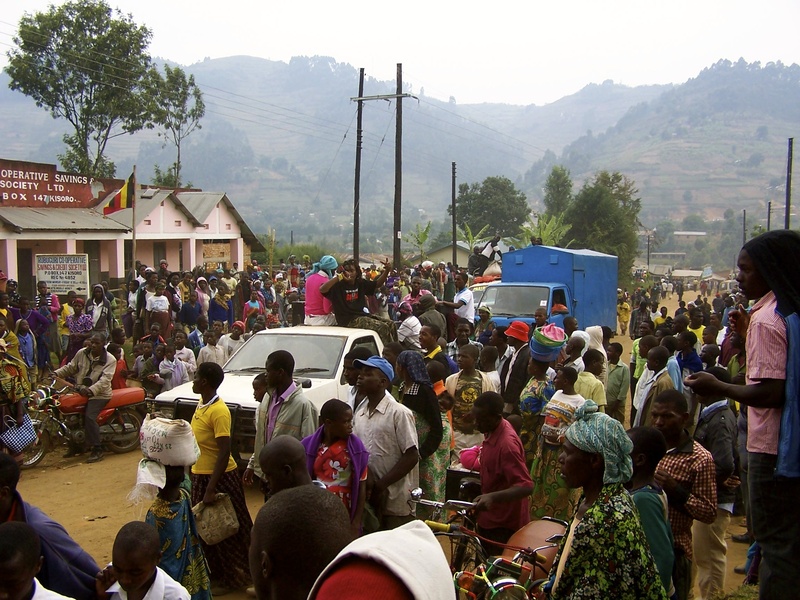 And I’ll be doing my best to learn the local language, Rukiga, a form of Bantu – I’ve already got my first word: Agandi! Hello! 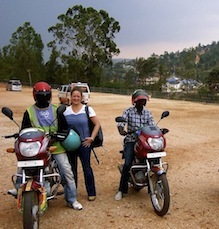 Motorbikes (or boda boda, as they locals call them – my second useful word!) are the key form of transport here and I hope to use them not just for work but also for exploring the terrain in any free time I have. By all accounts, it’s an absolutely beautiful region, so I can’t wait to get on two wheels and explore further afield as soon as I can. This entry was posted in Adventure Travel, Motorcycling and tagged adventure, Africa, ag bikes, Big Beyond, Bwindi, Bwindi Impenetrable Forest, charity, Congo, filming, gorillas, jungle, Kigali, motorbikes, mountain gorillas, Rwanda, Uganda, UNICEF, volunteering on August 6, 2013 by Jeanie Davison.